Omega-3 fatty acids are healthy fats that are essential for good health, and since our body doesn't make them, we have to get them from other sources. Everyone from medical doctors and dietitians, to naturopaths, alternative-medicine doctors, and even the supplement industry, agrees on this fact. It’s not about the about of fish oil, but the reduction of the AA/EPA ratio that gives the benefits. You can eat massive amounts of fish (along with their associated toxins such as mercury and PCBs) like the Japanese. Or take adequate levels of refined fish oil in which those toxins have been essentially removed. The average American as an AA/EPA ratio of 18 and the average Japanese as an AA/EPA ratio between 1.5 and 3. To get the Japanese range, the average American would need between 5 and 7.5 grams of EPA and DHA per day. The fact that using 3.4 grams of EPA and DHA remarkably reduced heart damage was glossed over in this article. 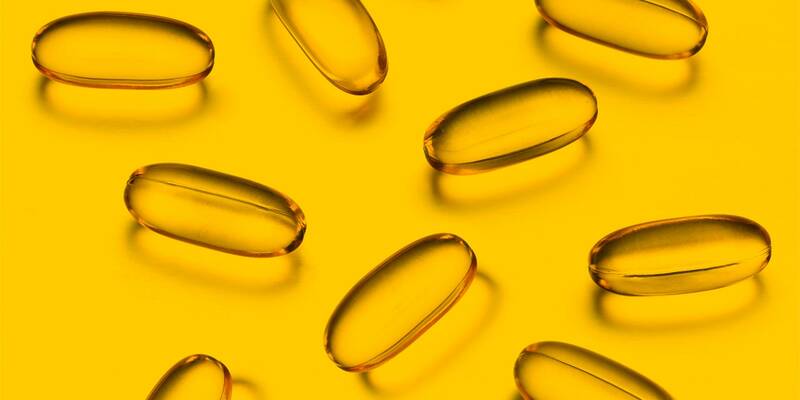 If you want placebo effects of fish oil, then continue to take placebo doses.